[no_toc] A bathroom’s design dictates its overall energy and mood. 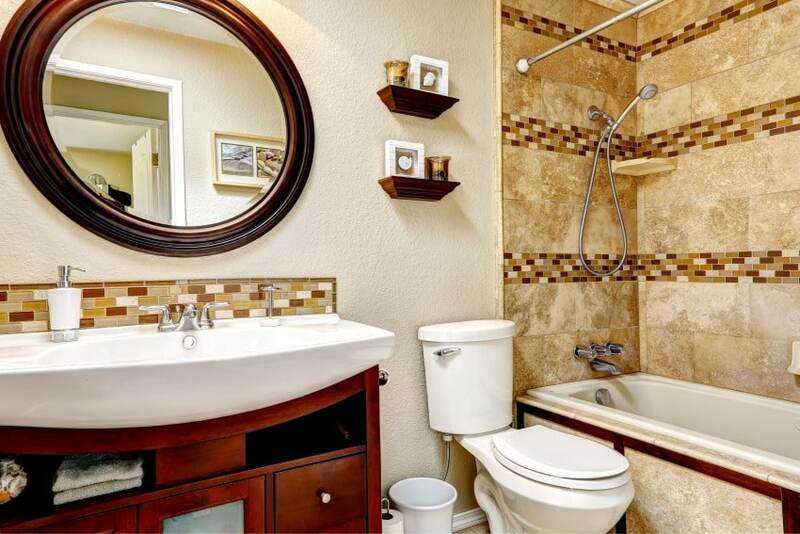 Tiles generally give bathrooms a modern look, while colors and stylish accents make them more appealing. 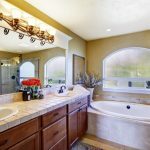 If you’re tired of the way your bathroom looks currently, here are some creative ideas you can try out to make it more beautiful. 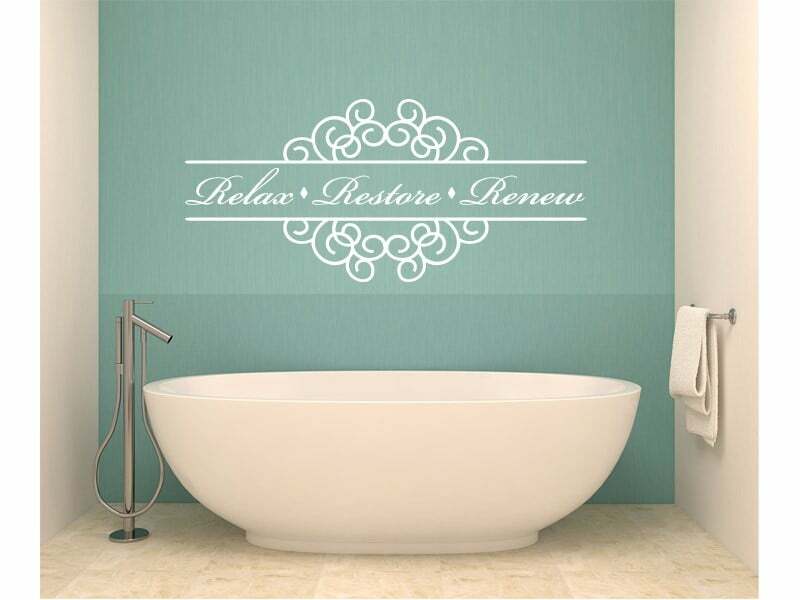 Wake up your bathroom walls with beautiful wall decals. These gems are not just affordable, but are also very easy to install and come in various colors, styles and sizes to choose from. In addition, decals provide homeowners with a great opportunity to change their bathroom decors after a few months since they’re very easy to remove too. To create a customized pattern in your bathroom, try hanging decals in groups to match the angles and shape of the walls. 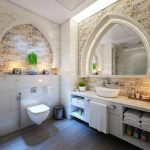 If you have a small bathroom with, narrow, angled walls, it’s still possible to make it look more spacious and beautiful. 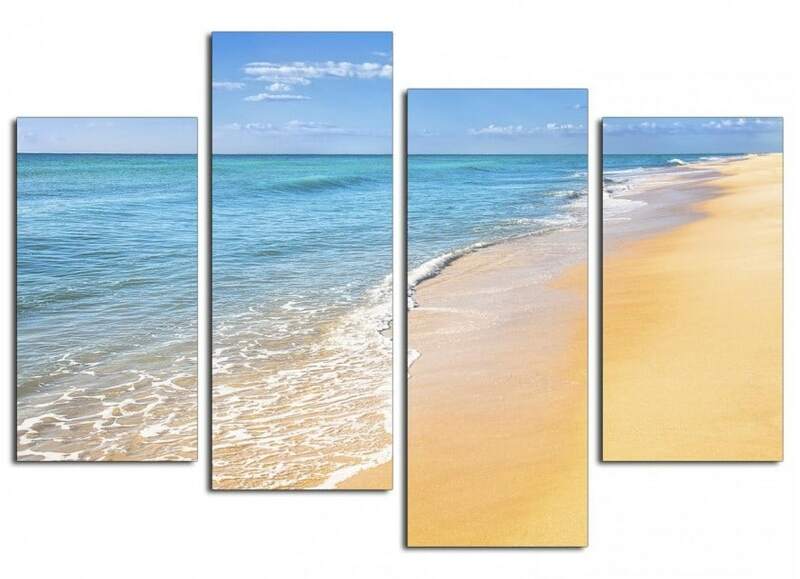 You can do this by arranging a series of small prints or canvases vertically on the walls. The vertical presentation helps to draw the eye upwards, thereby creating an impression of spaciousness in your small bathroom. Large mirrors and windows can help optimize natural lighting in your bathroom. Be sure to open the windows during the day to bring in fresh air. At night, light a few candles next your bathtub to make the room more relaxing and peaceful, and enjoy a warm bath prior to going to sleep. 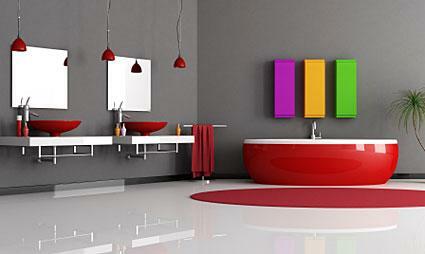 If you have an all-neutral bathroom, you can give it more personality by adding bold colors. For instance, you can make the room livelier by bringing in vibrant shower curtains, towels, bath mats etc., in your preferred color. On the same note, you can also bring in artworks to add some style and energy into your bathroom. 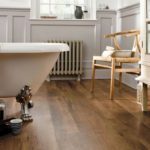 It doesn’t matter whether you prefer a huge stretched canvas, or a series of small prints, just make sure you select pieces that reflect the colors which are already in your bathroom. Because bathrooms are moist most of the time, it’s advisable that you choose artworks that cannot be damaged by moisture. Add tiles to your plain and dull bathroom to make it look luxurious and relaxing. 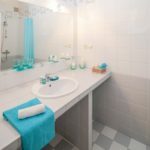 Consider covering the floors, walls and other areas in the room with trendy tiles in your preferred color and pattern to help create the much needed classy and modern look and feel. Install beautiful shelves and hook combo on one of your bathroom walls to maximize the storage space. Arrange your toiletries, bubble bath, bath salts and other accessories neatly in the shelves, and hang your towels and robes on the hooks. 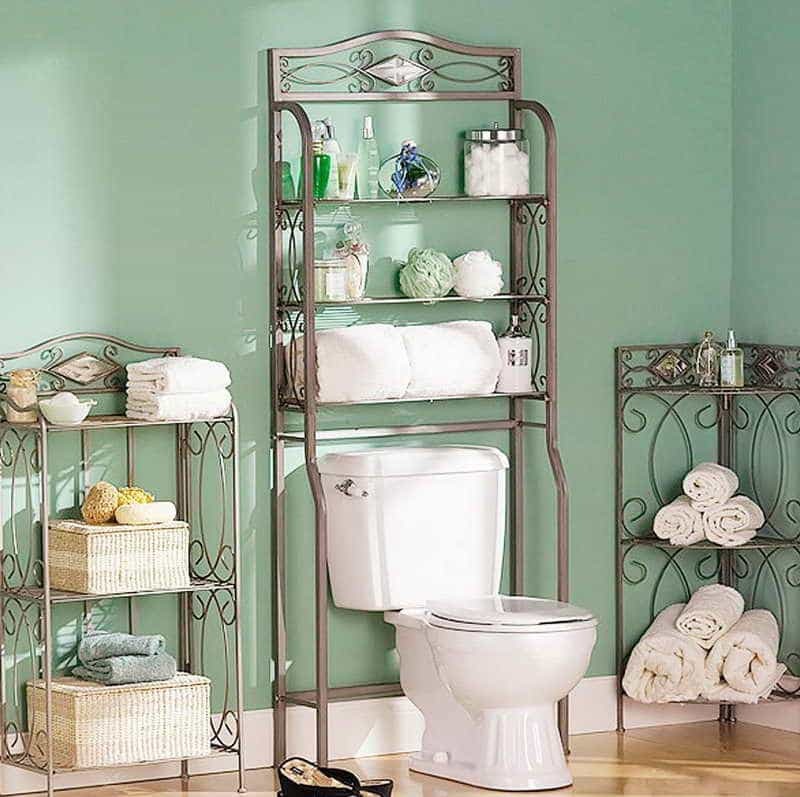 Adding shelves is one of the easiest ways to make a bathroom look beautiful, more organized and spacious. Adding a decorative mirror on the bathroom walls helps to optimize lighting and utilize space within the room. To make a bold statement, opt for a mirror with a unique frame i.e. 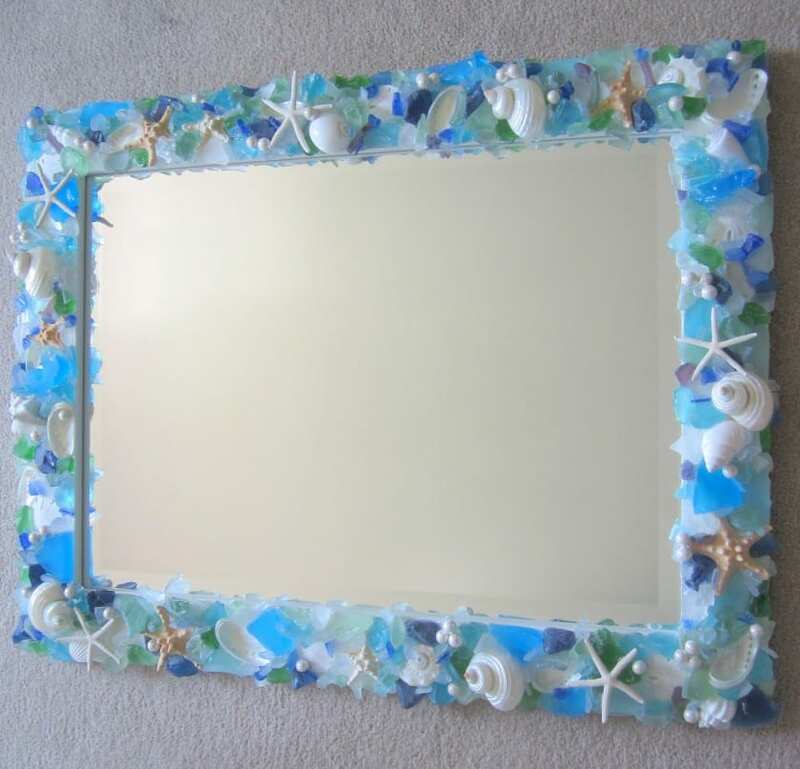 seashell-encrusted or tiled frame. Such mirrors definitely add the much needed interest and style to your room. 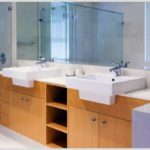 Use these simple bathroom decorating ideas to make your bathroom look appealing, modern and stylish no matter its size.